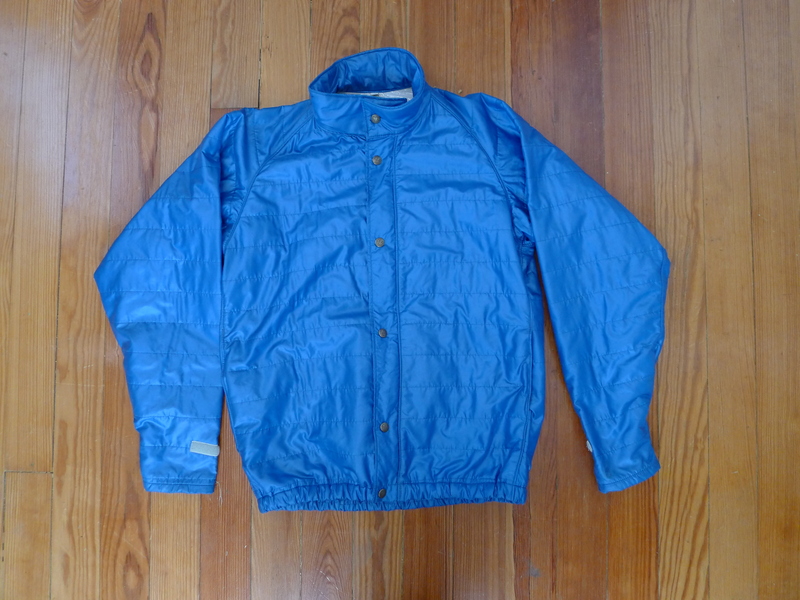 Decades before Columbia Sportswear’s Omni-heat, Early Winters produced the Silver Lining. 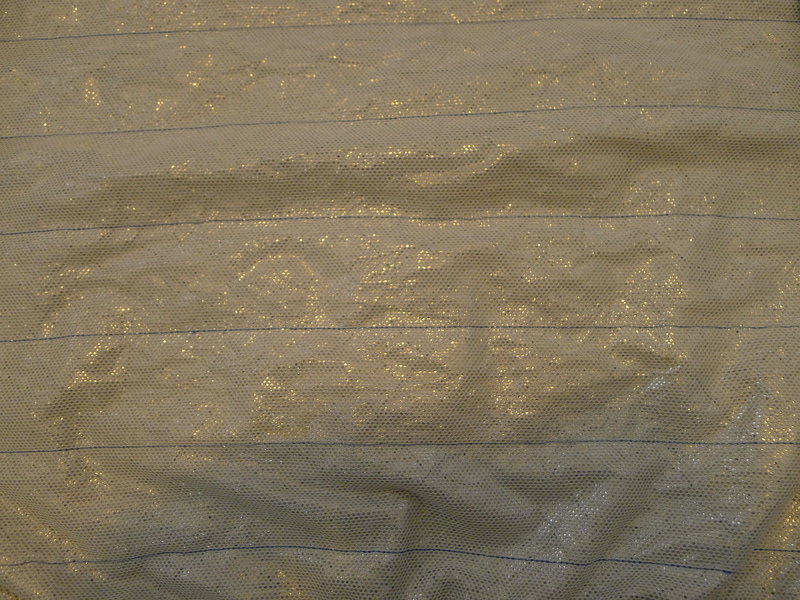 A Mylar like lining which reflected body heat, encased in a nylon shell. 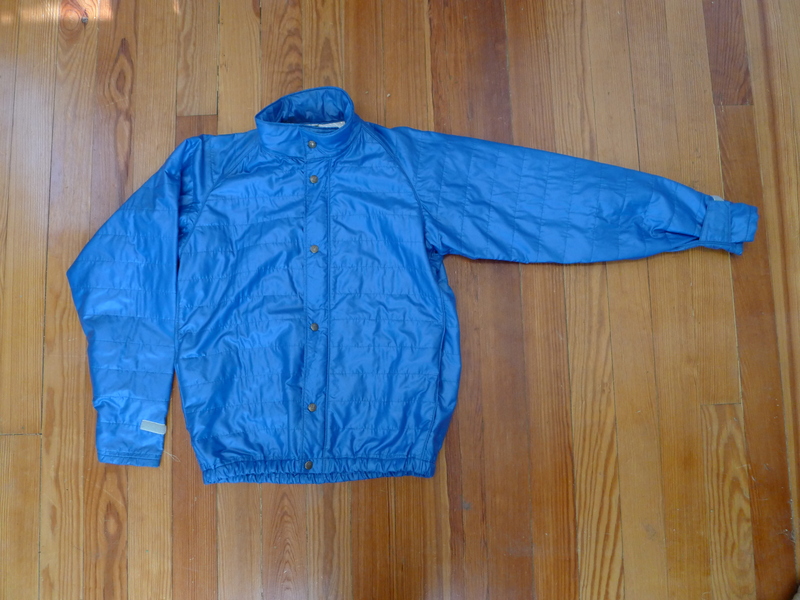 This piece was truly ahead of its time, as many of Early Winter’s products were. 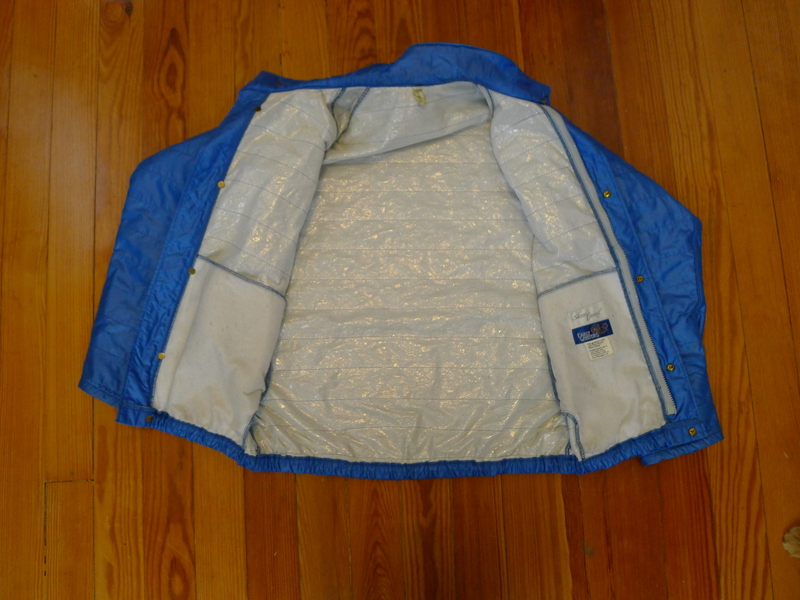 The Seattle-based manufacturer was the first company to use Gore-Tex fabric for commercial purposes in tents and jackets. 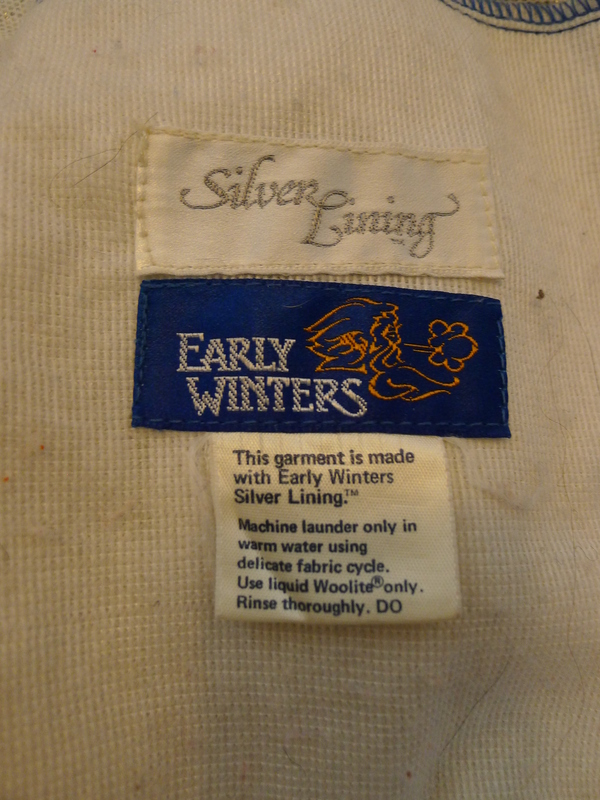 Early Winters was at the forefront of outdoor innovation with iconic products like the Omnipotent and Pocket Hotel Tents and loads of co-branded products from candle lanterns to knifes to walking sticks. 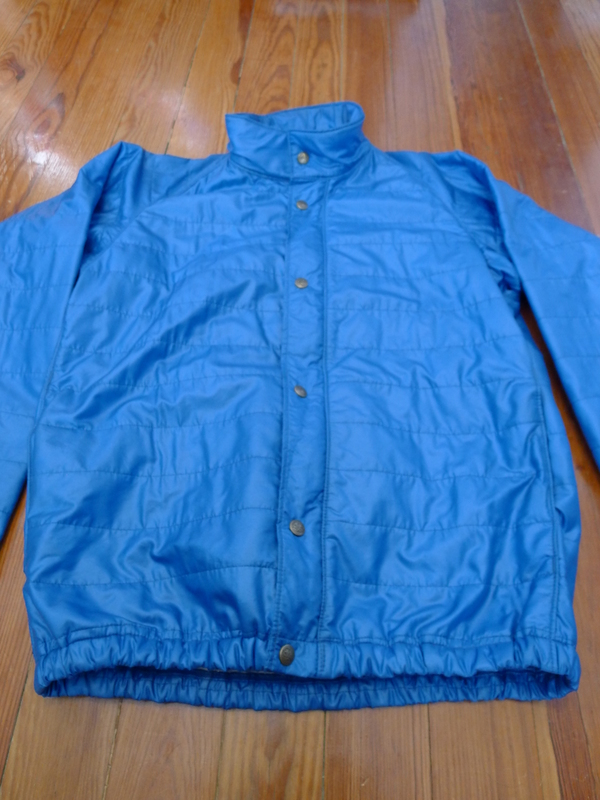 This particular jacket is constructed of a nylon shell with horizontal quilting stitches. 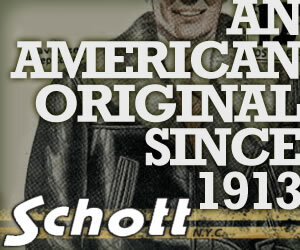 Nice lines around the shoulders give it a much more modern appearance and reduce seems along the shoulders. Zip and snap closure down the front. Wide wrists with Velcro closure. 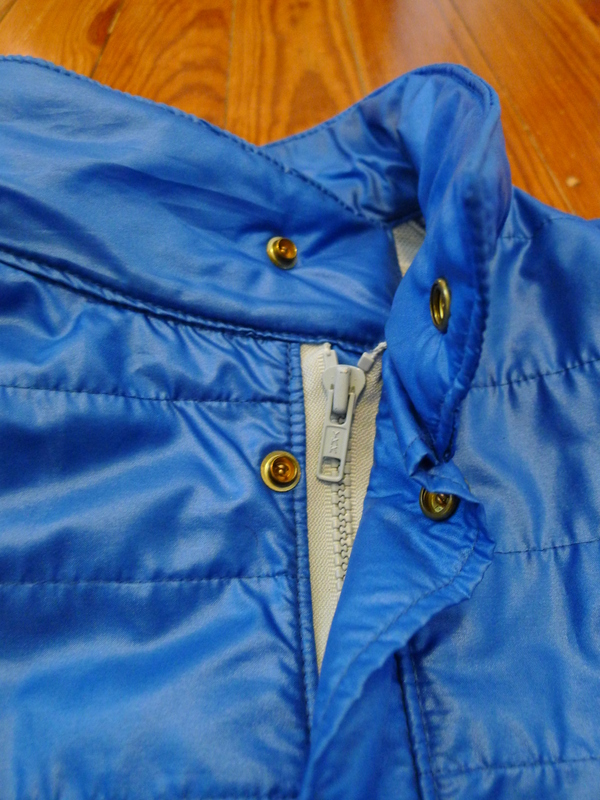 A two-inch collar and elastic around the bottom hem. 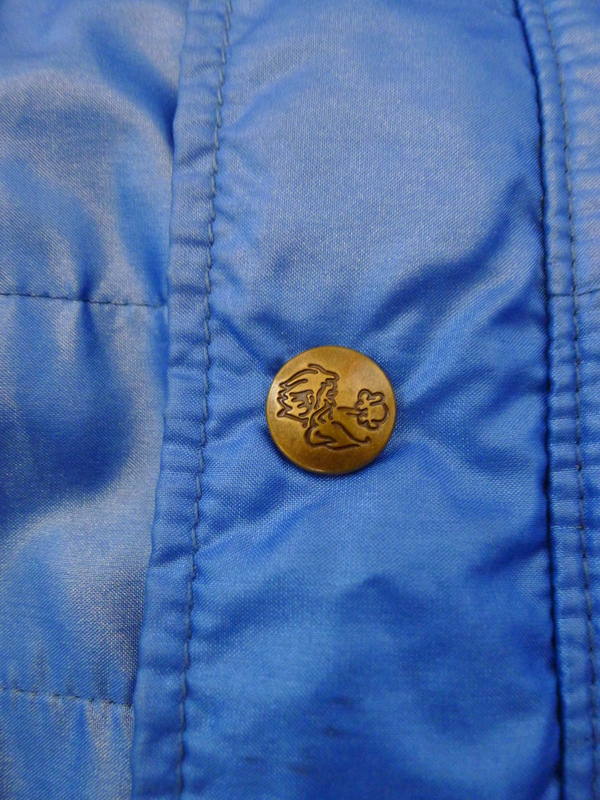 This piece is dual purpose and can be worn as an outer layer or insulating layer beneath a parka. 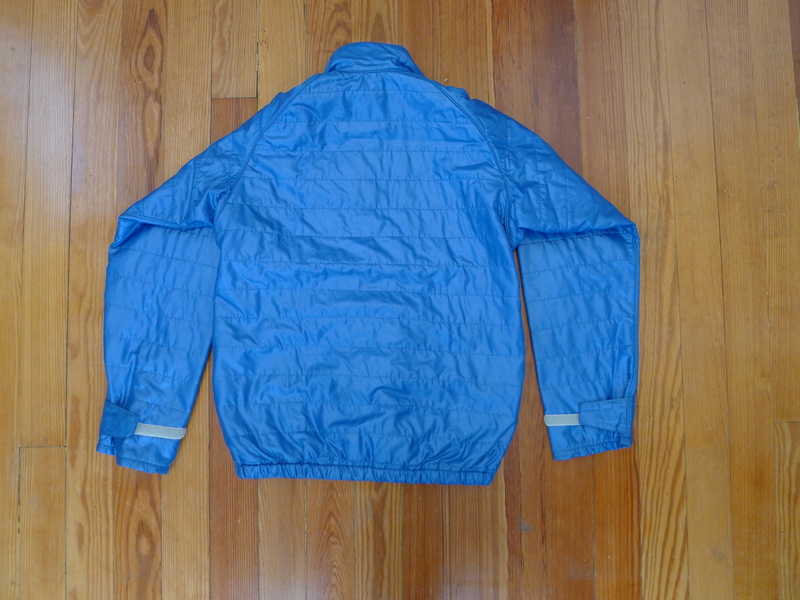 Inside is a white mesh lining over the reflective silver lining. 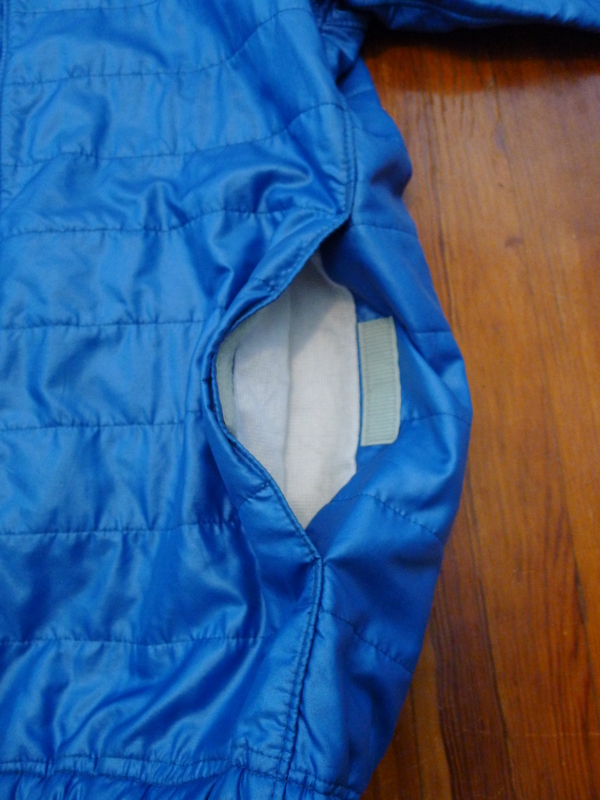 the two integrated hand pockets make for internal pockets as well.